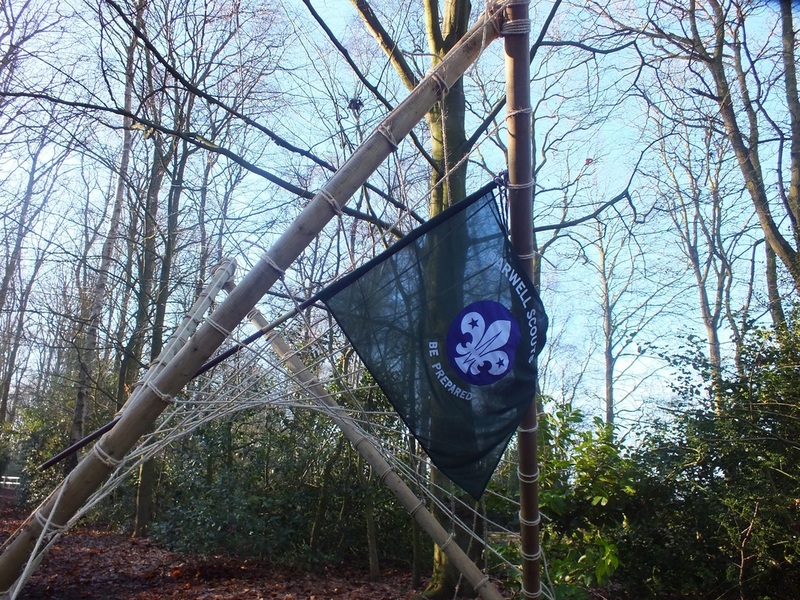 Suitable for all age groups, pioneering is the art of using ropes and wooden spars joined by lashings and knots to create a structure. Pioneering is used to teach practical skills, teamwork and problem solving. Pioneering skills include Knot tying (tying ropes together), lashing (tying spars together with rope), whipping (binding the end of a rope with thin twine), splicing, and skills related to the use, care and storage of ropes, spars and related pioneering equipment.